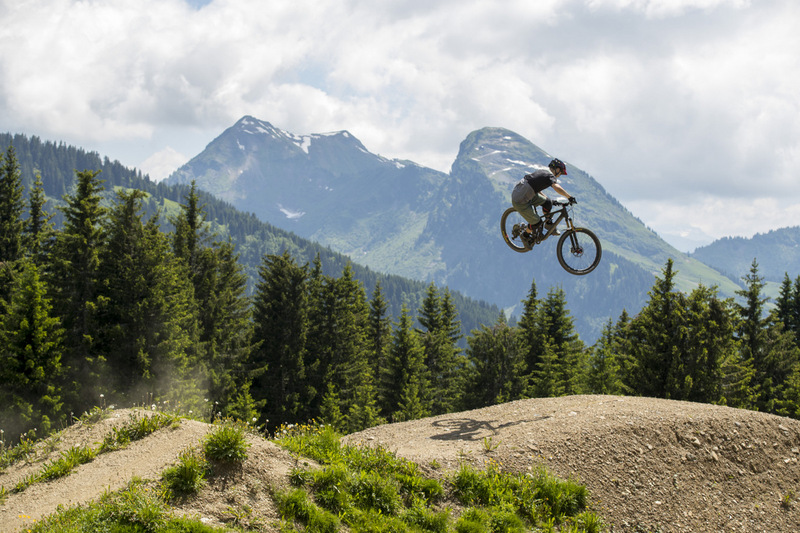 The 5010 used to be called the Solo for a few days and we still remember that bike from 2013. 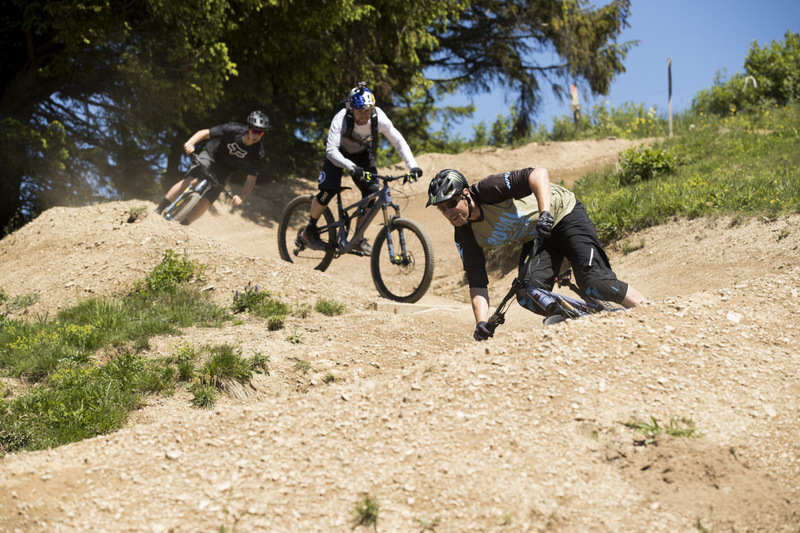 It was an agile trail bike with small wheels and many folks swore by it. In 2015, they updated that bike and we took it to the Mills Peak trail of Downieville described here. It was fun but the trail was a bit too rowdy for that bike. And it excelled more climbing than descending in that region. 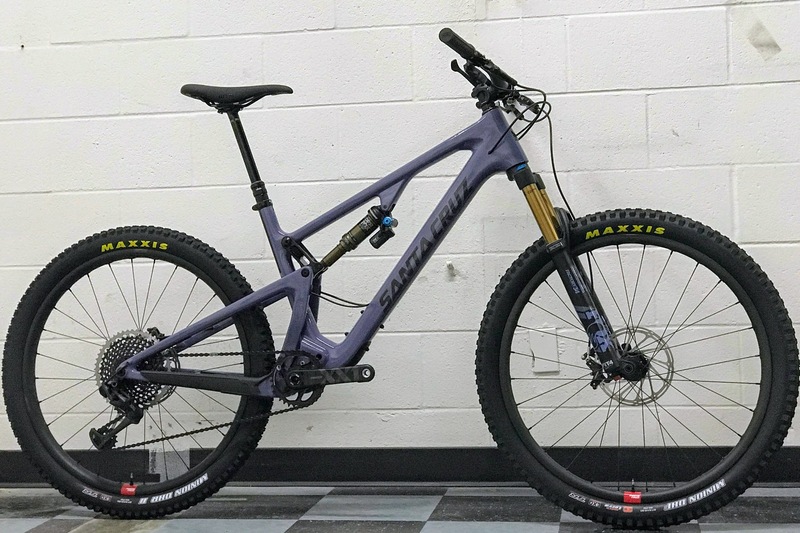 Now in its latest iteration, still with 130mm of rear travel and 27.5 wheels, it’s ready to re-enter the Trail Bike category once again as riders increasingly want to do more fun and aggressive descents. We got to ride it side by side with the new Bronson on our local trails and came away impressed. 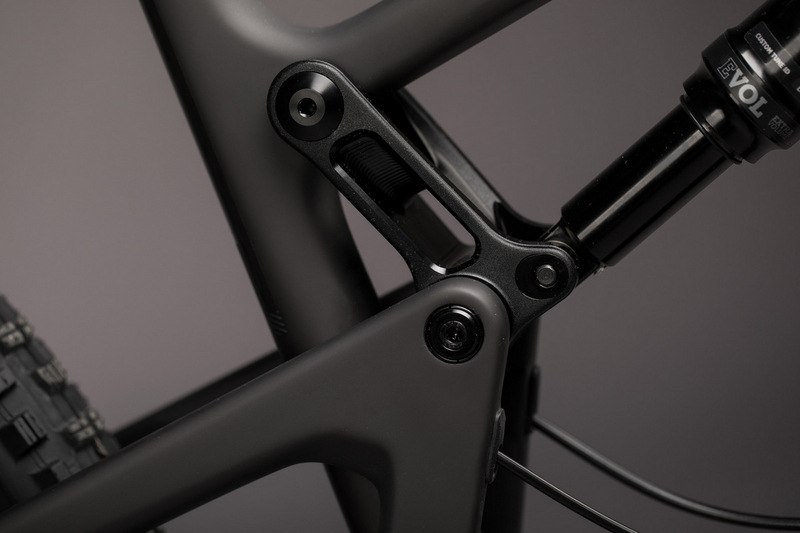 The biggest change is the new rear triangle’s dual uprights instead of one on the previous versions. 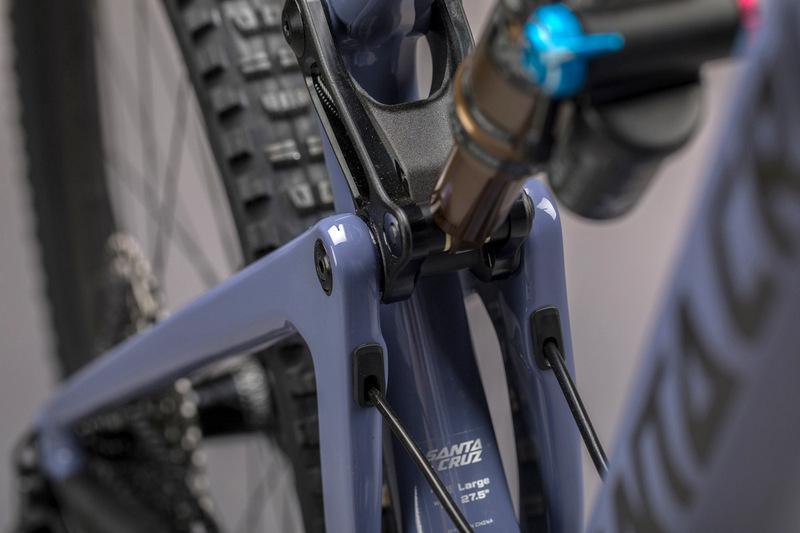 With the departure from 2x drivetrains, this symmetrical design delivers stiffer and more evenly distributed suspension performance. Other changes are a better suspension curve with a flatter suspension curve (instead of falling) in the first 30% before ramping up for the latter part of the travel. Support for up to 2.8 tires, new suspension, geometry and cleaner details finish up this package. The suspension is still 130mm but it feels like more because it’s more supportive initially now with a flat curve before becoming more progressive. And it is complemented by what we think is the best trail rear shock in the business, the Fox DPX2. 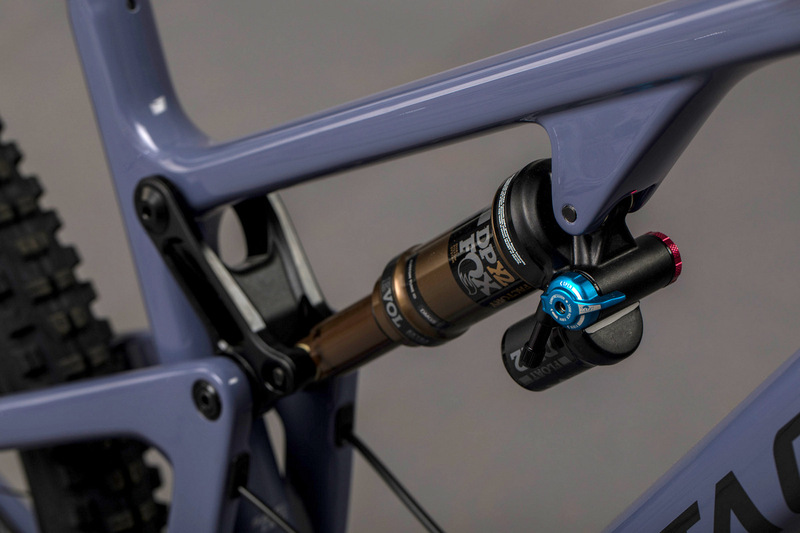 Although a tad noisy for lighter riders, this shock is active, adjustable and perfectly usable in all modes. 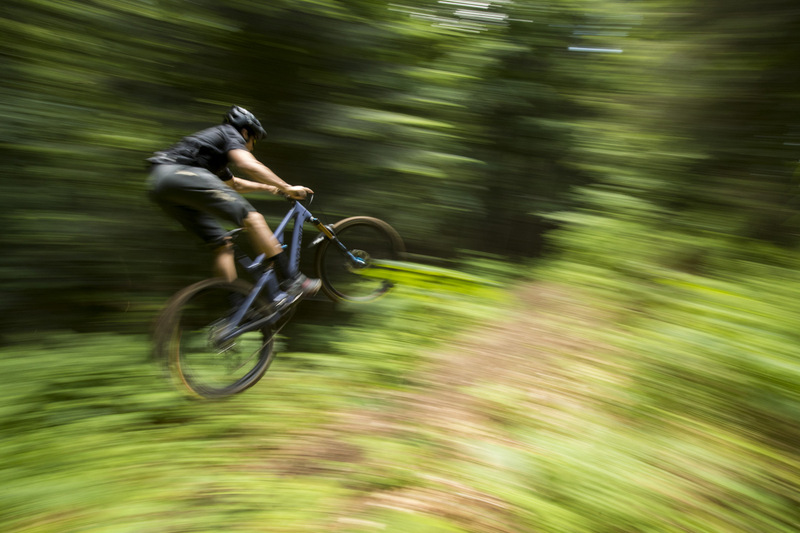 Leave this shock in medium mode and the bike climbs and descends with enthusiasm. The sore point Seat Angle of the past is now 75.2 or 74.9 degrees depending on suspension setting. Not ultra-aggressive but perfect for most riders and long travel dropper posts. Head angle is 66.2 and 66.5 degrees so plenty aggressive for this style of bike. 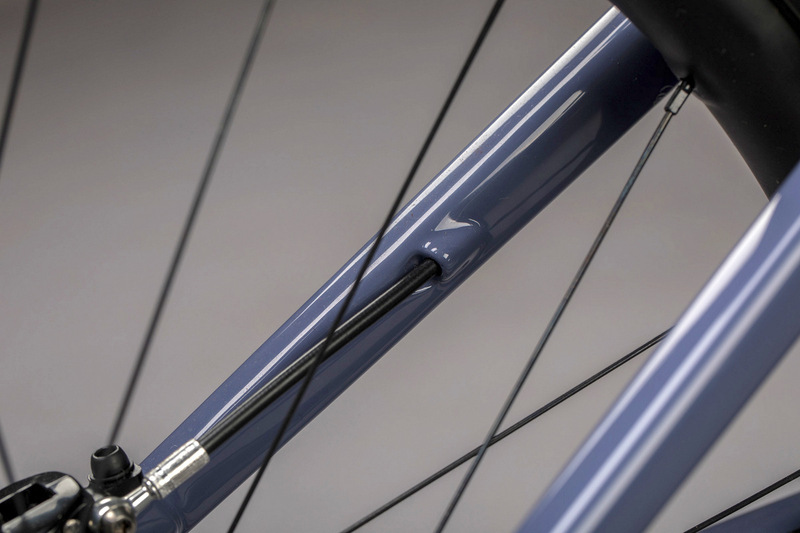 And reach is 437/440mm to accommodate that active riding style and short stems, without extending the wheelbase too much. The ride really surprised us. Equipped with 2.3 Minions, we hit a couple aggressive trails and came away very impressed. 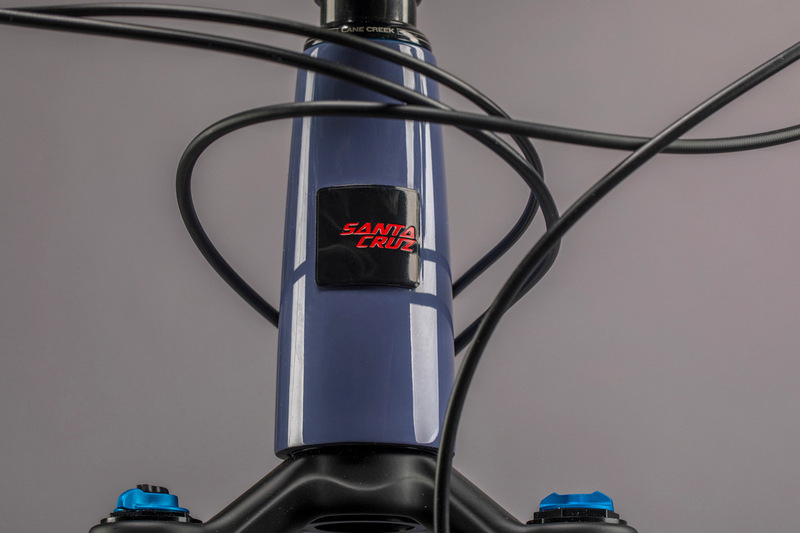 The bike handled the tight, techy Santa Cruz trails with ease with the ability to corner and change direction quickly. We love the Bronson and longer travel 29ers but this seemed like the right tool for the job since it was quicker and more playful. And when it came time to pedal, the bike accelerated with ease. What was interesting is that we preferred this bike over the Bronson on this day because there was a lot of changing speeds and direction. 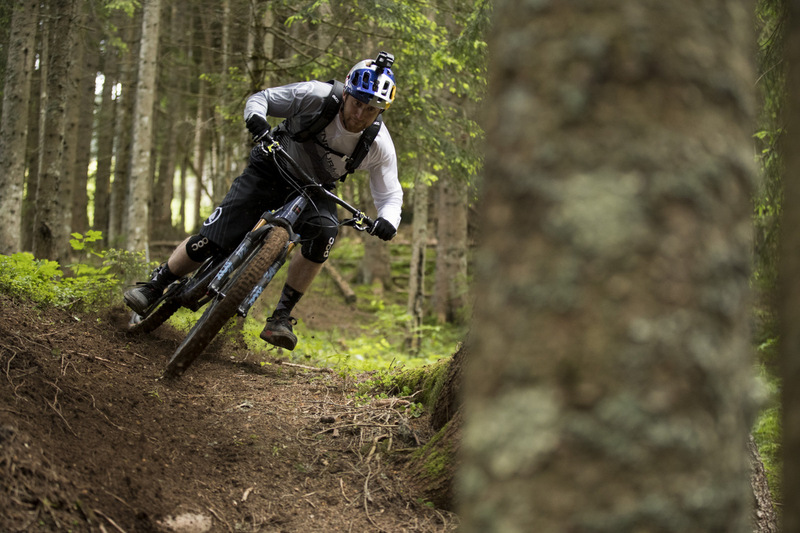 Weaving in and out of trees, hitting short punchy climbs and dropping down short steep pitches are its forte. And what we thought were techy bits were not a big deal since they were short and without very high speeds. 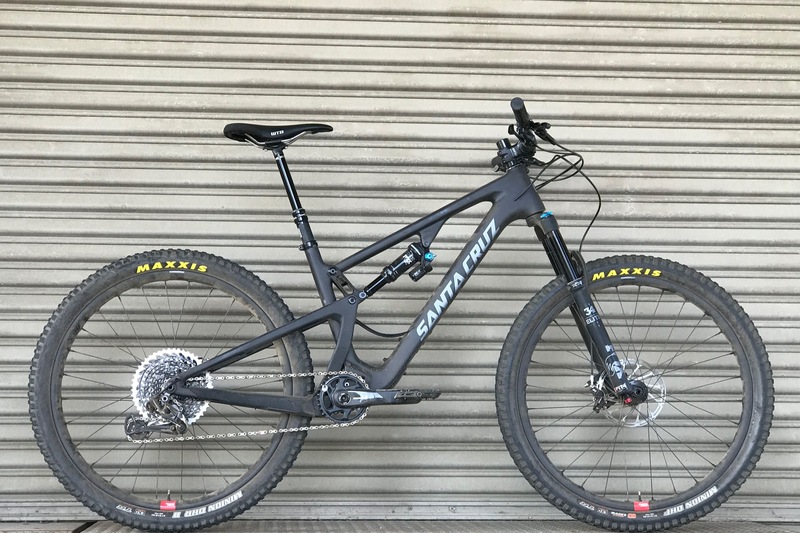 We can see folks putting on a 140mm fork on this and I think they will be rewarded in spades if their trails are not too tight and techy. Put some gnarly 2.6 tires or even 2.8s and this could be a road trip weapon. 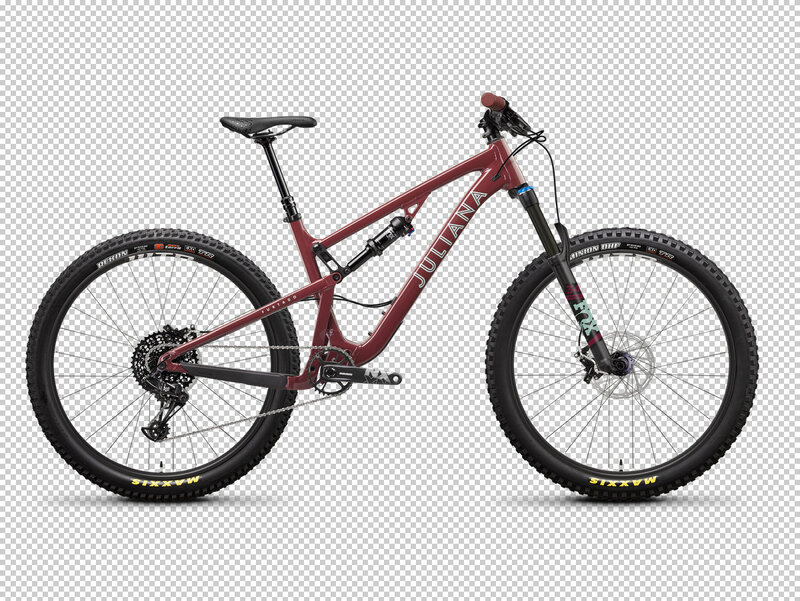 We weren’t huge fans of the 5010 V2 for personal use but we quickly understood the magic of agile trail bikes with this V3. 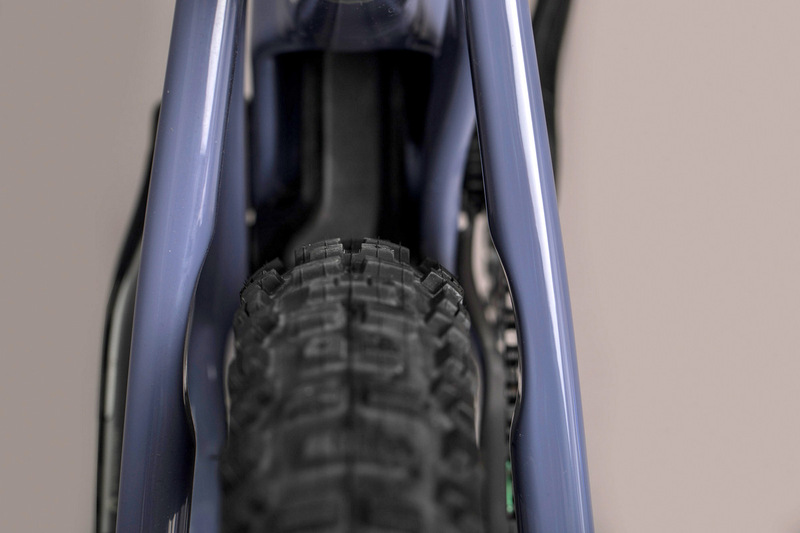 130mm travel is the natural realm of the 29er so we tend to gravitate towards that usually. But give the 5010 a larger sweet spot and we can see its fun appeal. 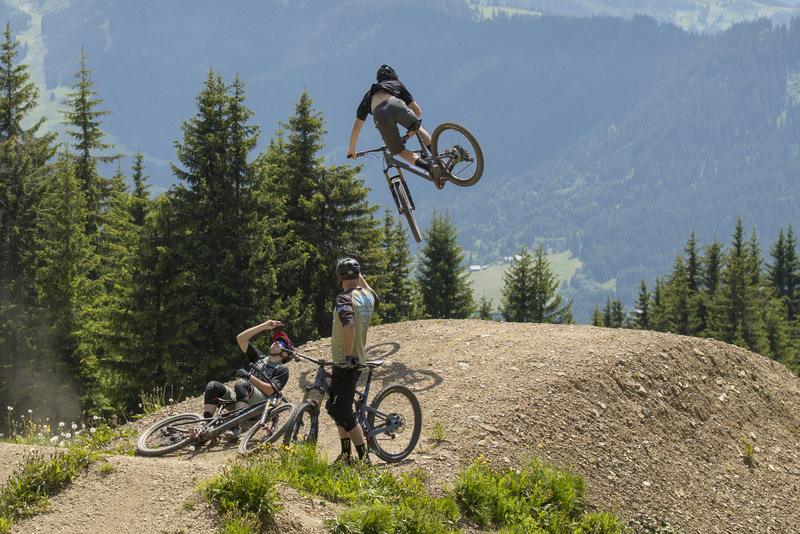 Never trust an image of a pro riding an otherwise under-gunned bike. 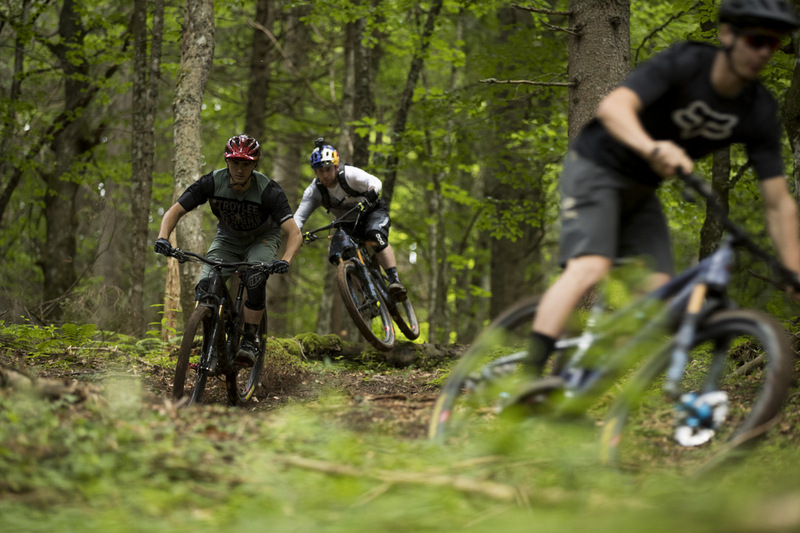 A pro like Nino can ride a XC bike downhill in style faster than most of us normal people. For those in Norcal, I still recall a thanksgiving turkey day Kennedy climb where a local young pro rider Menso motor pass us on a Santa Cruz Bullet. Ahem, yeah, those PROS are like running on nitro (or something). But we underbikers know that an older or heavier bike might only limit speed by a little bit, as long as the suspension is fresh. 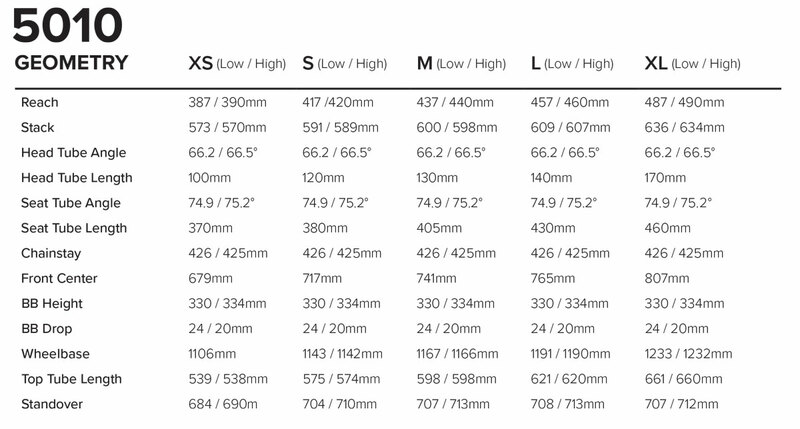 Francis, Why weren’t you a fan of 5010 V2 ? Good point. I certainly appreciated that bike and knew many would love it. 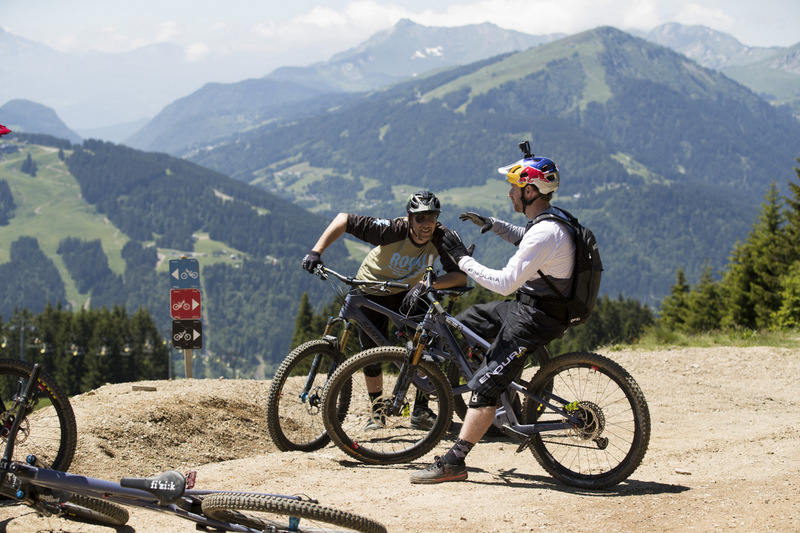 But for me, I was progressing my riding and I wanted, more, more, more… even from a trail bike. Steep seat angle, more slack, better suspension, more dropper and roomier cockpit to move around in and very quick still. It’s got me thinking of the new one for some adventures and long rides.